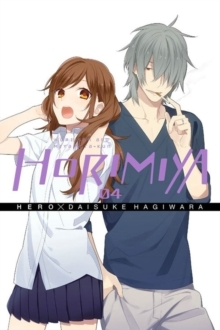 When Miyamura murmurs an 'I like you' to Hori, who's laid up in bed with a fever, is he talking to himself? Or is he actually confessing to having feelings for her? !